Payen have been a brand in the UK for over 100 years. 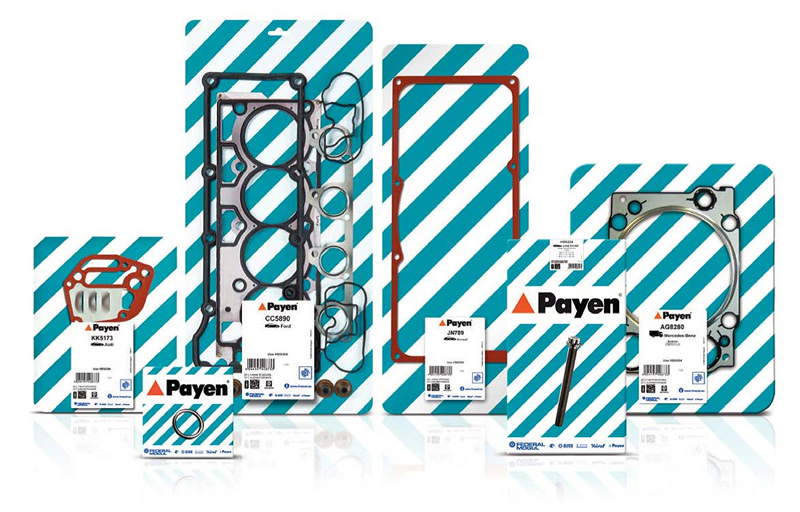 Payen products include gasket sets, seals, head gaskets & cylinder head bolts. Payen was taken over by Goetze in 1993. Payen still remains the UK brand. 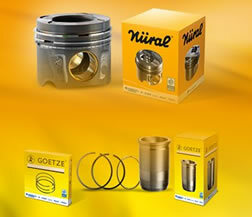 The same products are marketed as Goetze across Europe. 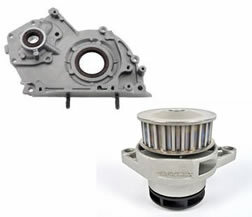 There are numerous sealing requirements on an engine. 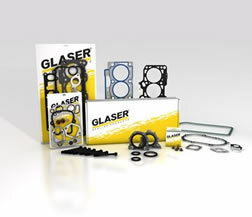 Each one needs the right gasket technology, design and material to ensure a durable and effective seal. The right Payen® gasket guarantees a perfect fit, every time. And a perfect fit means sealing integrity, longer engine life and satisfied customers. Payen offers one of the broadest ranges of sealing technologies available today – whether it’s for vintage engines, the latest passenger cars or heavy-duty models. Our products are designed specifically to meet – and exceed – the exacting sealing requirements of installers all over the world. This means they perform exceptionally well in a vast range of temperature and pressure conditions, and across varying surface regularity demands. Looking to Purchase Payen Products? If you have any questions or are looking to purchase any Payen products, please get in touch. 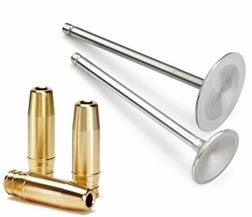 Our range is vast we probably have what you are looking for in stock. 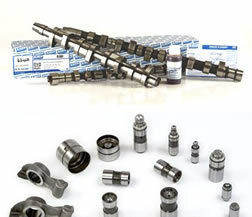 We stock camshafts, cam followers, cam buckets, shims, hydraulic lifters / tappets and rockers arms for vehicles from all over the world, whether it be car, commercial or marine. We keep high O.E quality products made by Ajusa, Freccia, AE. We have a massive range of bearings for same or next day delivery. We stock Glyco, ACL, ACL Race Series, King, Vandervell, AE & Glacier. We also have a huge range of oversizes to suit damaged crankshafts. 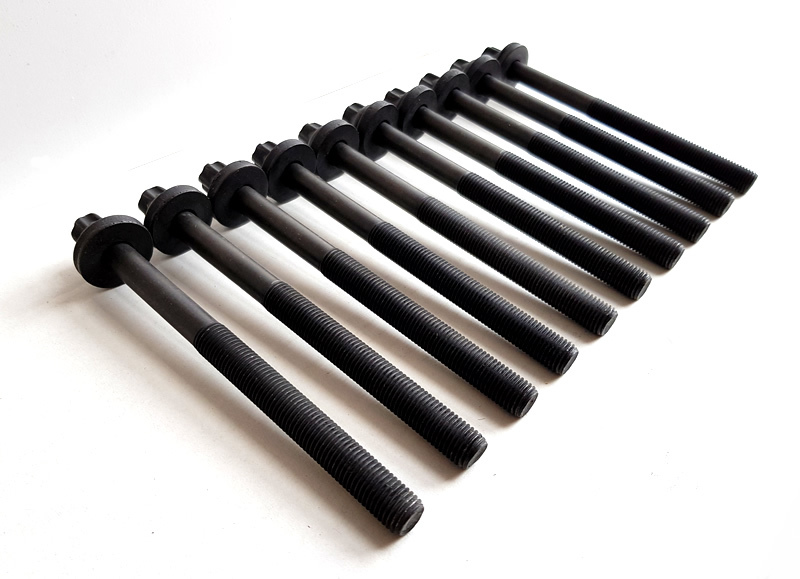 Camshaft bushes are also available. 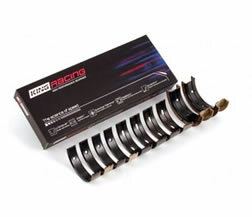 We have stock of a wide range of pistons and piston rings whether they are standard or oversized. We can supply Goetze, Nural, AE, Hastings, Tarabusi & NPR. Mahle, KS & Forged pistons are available by special request. Making sure your timing belt / chain and tensioners are replaced at the correct intervals is vital to the reliabilty of your motor. A cam belt / chain failure can be catastrophic to your engine. We have a good range of belts, belt kits, chains and chain kits on a same or next day basis. 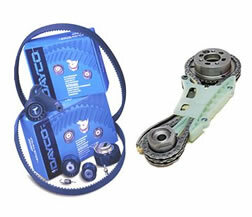 We keep a good range of Oil Pumps & Dayco water pumps included with Timing belt kits. Water pumps can be arranged to order separately at special request. If you can't find what you are looking for or would like any advice on what components you may need, our experienced sales staff are happy to help. We can provide technical information about parts and applications. We are dedicated to the engine parts sector and the majority of out team have been with us since we started in 1987. We only stock components from the World's leading brands. All of our parts have a minimum of 12 months manufacturers warranty and are of OEM standard or higher. We have built our reputation over the years by selling good quality products at a very competitive price with fast and reliable delivery. 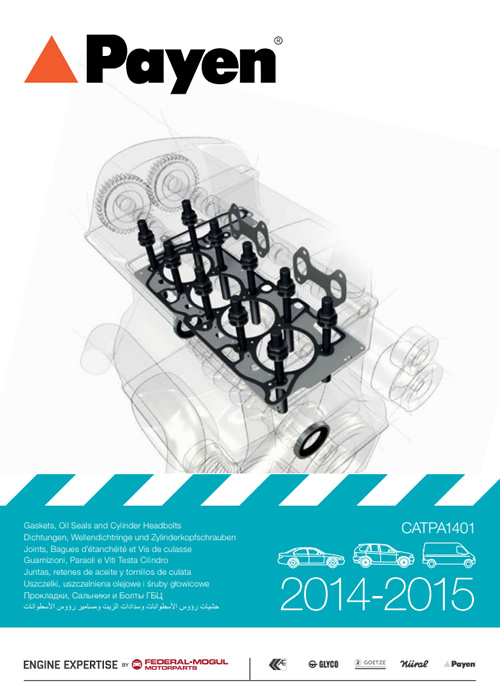 Our range of Engine Parts manufacturers from all of the World. These are the leading brands of engine components supplying the World's OEM & aftermarket sectors. Our sales line is open from 9am - 5pm Monday to Friday. You can contact us using the contact form or order enquiry and we will respond ASAP.